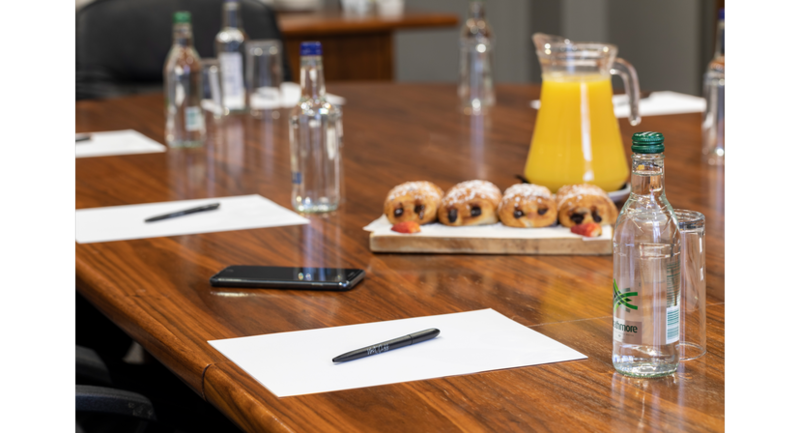 Welcome to the Bournemouth West Cliff Hotel, a meetings and conference venue with everything you need for a productive and successful business event. 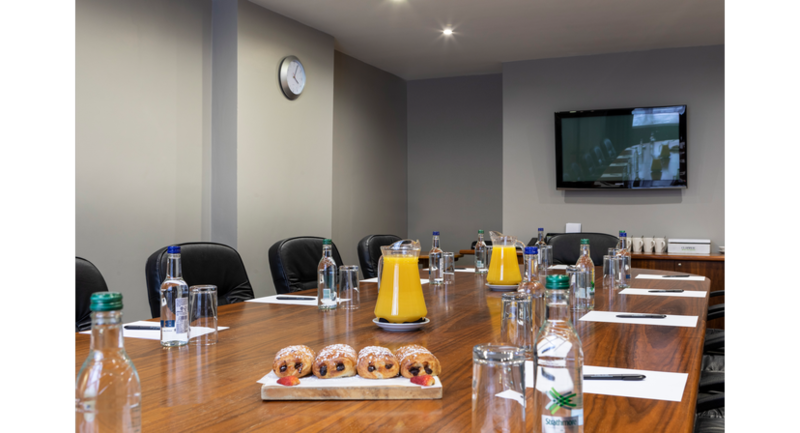 Our outstanding facilities, rooms and equipment, combined with our experienced planning team, make us the ideal choice of venue for your event. We have five bright airy suites, making us an ideal venue for all sorts and sizes of events, capable of accommodating up to 200 guests. Add in our 83 tasteful ensuite rooms, along with our superb pool, health club and spa, and it’s easy to see why the Bournemouth West Cliff Hotel has become such a magnet for local celebrations. Our relaxed yet professional event coordinators provide everything from inspiration to organization. They also work hand-in-hand with our acclaimed kitchen that can conjure up the banquets, buffets and brilliant canapés as required. Here at Bournemouth West Cliff Hotel we pride ourselves on being able to deliver everything you need for a fantastic event, making sure you can party the night away knowing everything is taken care of. With a wide variety of beautiful private function suites, we can ensure that yours will be an event to remember. Our range of function suites can host guests up to 180 with private bars and garden areas, perfect for any year group to say their goodbye; with lavish décor throughout creating the perfect setting for a celebration. We have 83 delightful rooms with light, uplifting, interiors combining pastels and bold splashes of colour. Our wonderfully comfortable beds, with crisp linen, plump pillows and chenille throws will provide you with a peaceful, uninterrupted night’s sleep, whichever type of room you choose.